meisterwerk ventures founded aicura medical UG to leverage the potential of AI (artificial intelligence) analytics for healthcare. “aicura medical will focus on providing assistant systems to medical professionals to speed up the diagnostic process,” explains Daniel Lichterfeld, CEO. 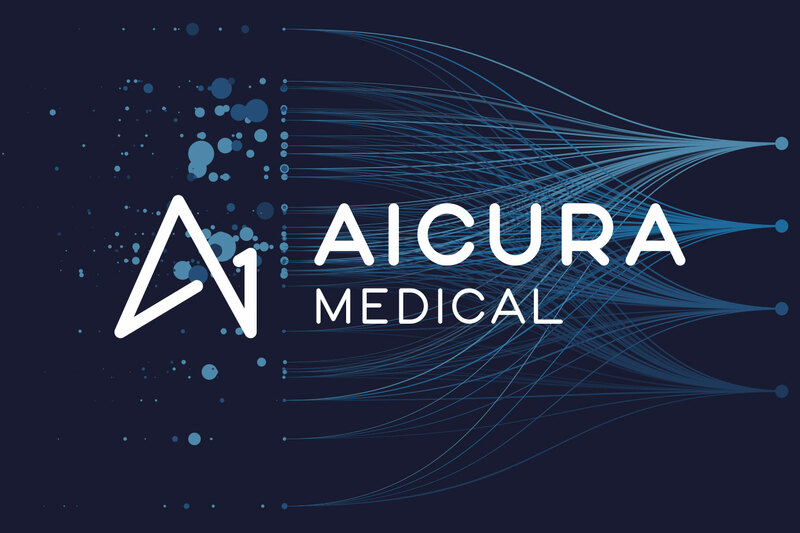 “We join the experience in image analysis and artificial intelligence to create a significant opportunity to improve quality in the delivery of healthcare and disease management.” aicura medical actively collaborates with hospitals and physicians to make the technology available in many different settings. The first target application is diagnostic support in cardiology.